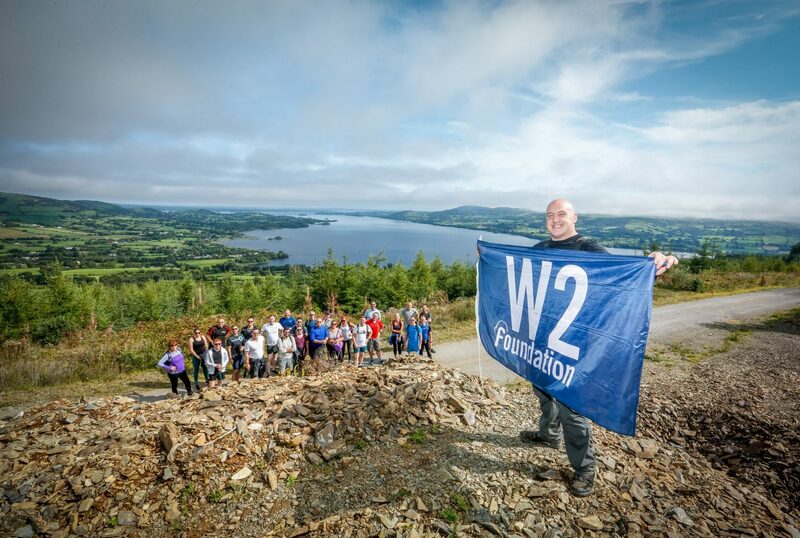 The Killaloe Challenge took place between Friday 31st August and Sunday 2nd September 2018 where participants experienced Keith’s favourite hikes, sights and activities, all while supporting the W2 Foundation. 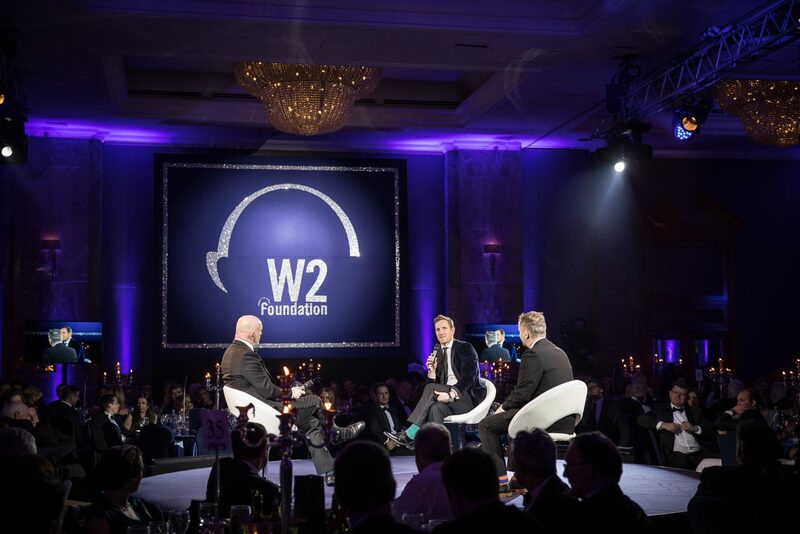 The W2 Foundation has been extremely fortunate to work with fantastic charities, groups and individuals over the years to provide support to their invaluable work. 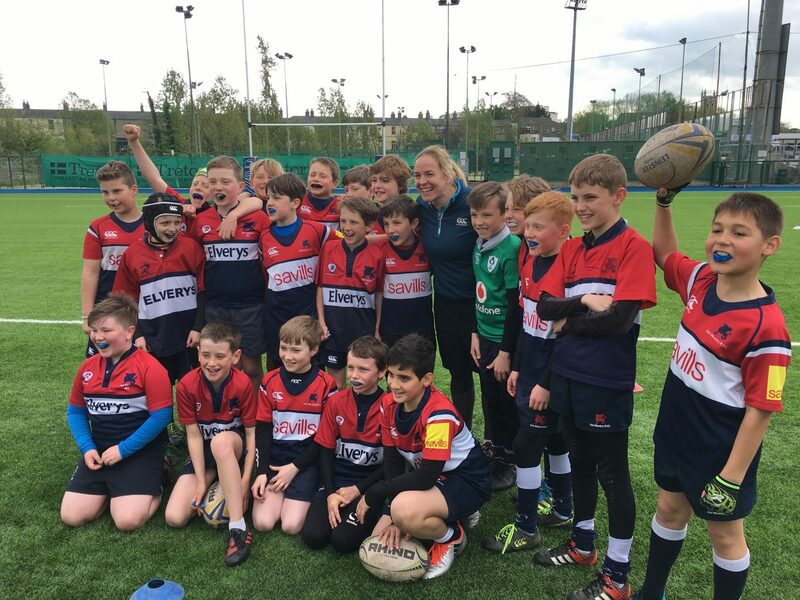 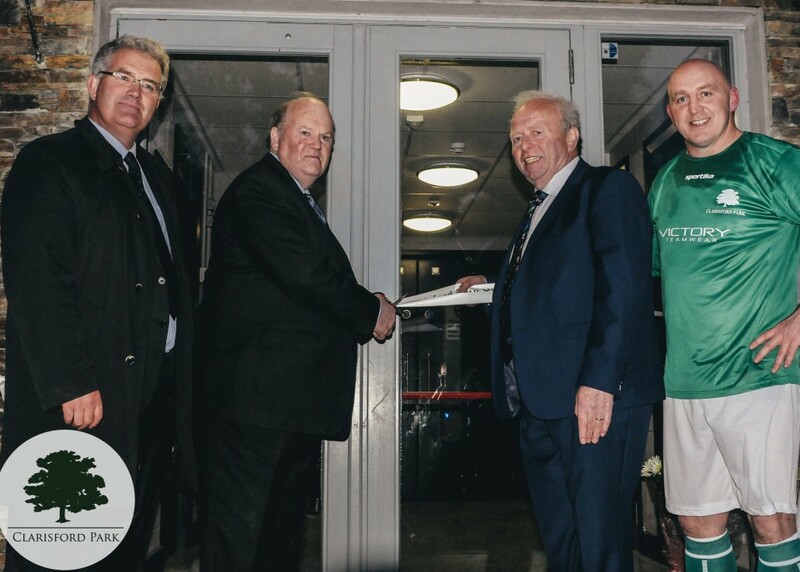 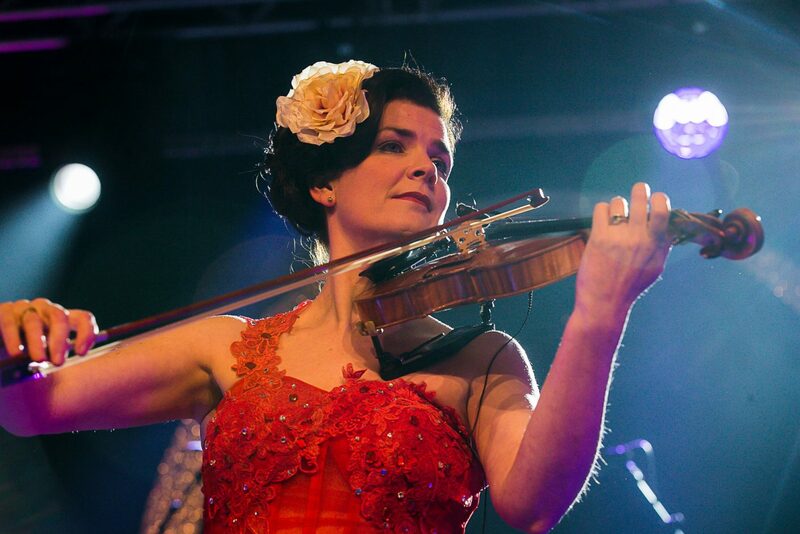 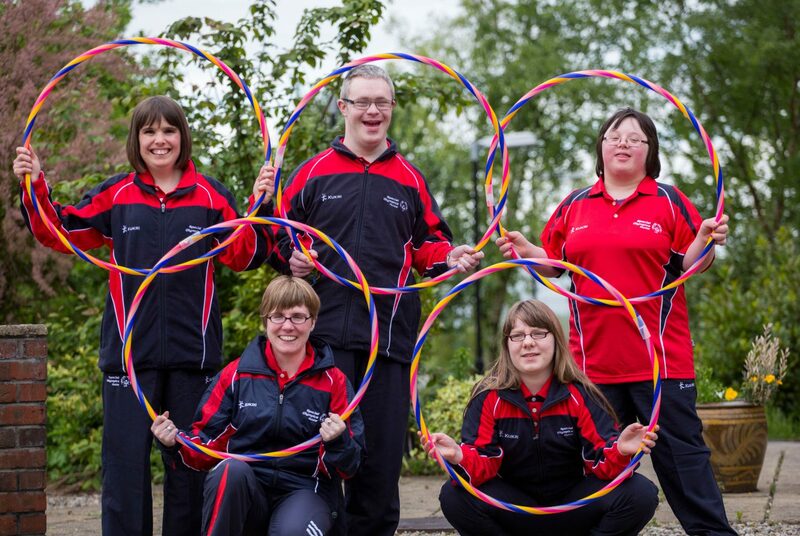 Recent beneficiaries of W2 Foundation Funds have included Special Olympics, Killaloe Community Development Company, Bushy Park Treatment Centre, Down Syndrome Centre, Dublin, Cancer Research UK and Friends of Rosebank – Autism School.